St Mary’s Hall in the Borough (just outside the Mint Yard Gate and beyond the Milner Hall) is the School’s main drama facility. Formerly part of St Mary Northgate Church, it has been much rebuilt over the centuries. It adjoined the city wall and the North Gate of the city, and there was a chapel over the roadway until it was demolished in the 1830s. 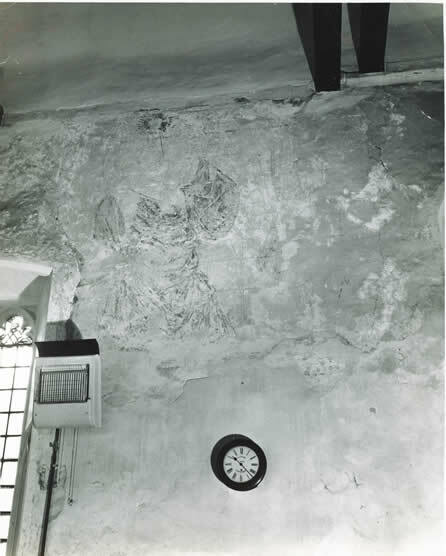 Inside there are early frescoes of St Christopher. The building has been used by the School since 1974.